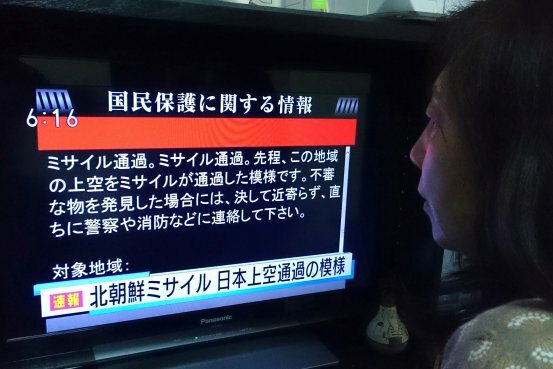 A national warning system in Japan jolted people out of bed early Tuesday after North Korea launched a missile over the northern island of Hokkaido. 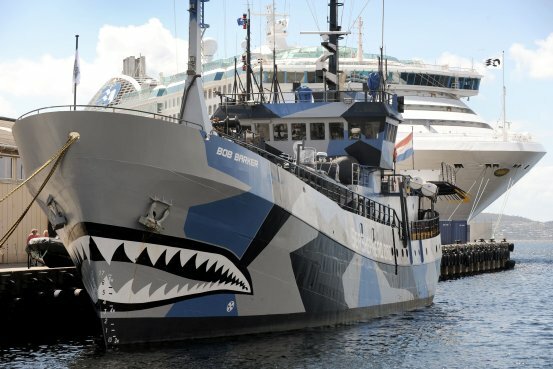 Environmental activists in Australia are abandoning their annual anti-whaling campaign in the Southern Ocean near Antarctica, saying Japans threat to defend its fleet is too daunting. 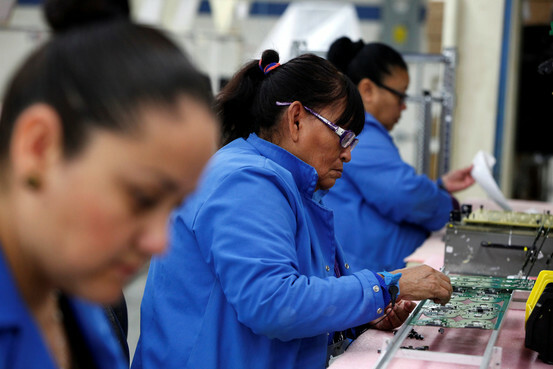 Mexico has reaped big trade benefits from Nafta, but wages for its millions of workers remain stubbornly low, something labor advocates and U.S. and Canadian officials hope to see redressed in renegotiating the 23-year-old pact. 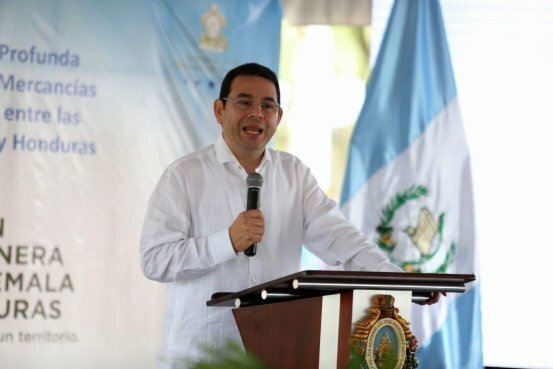 The U.S. government Monday called on Guatemalan President Jimmy Morales to rethink his attempt to expel a United Nations-backed anticorruption prosecutor who is investigating the president and other top politicians for possible breaches of campaign finance laws. 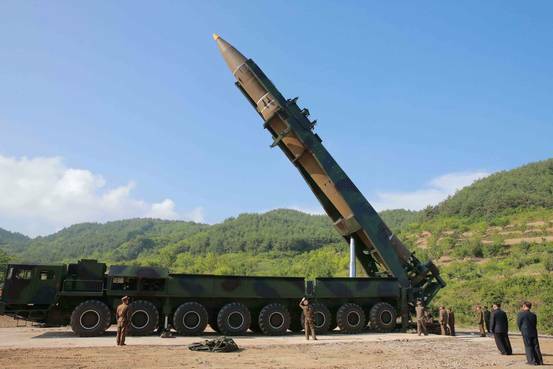 North Korea launched at least one ballistic missile through Japanese air space on Tuesday morning, South Koreas Joint of Chiefs of Staff said, in the latest challenge to the U.S. and its allies in the region. 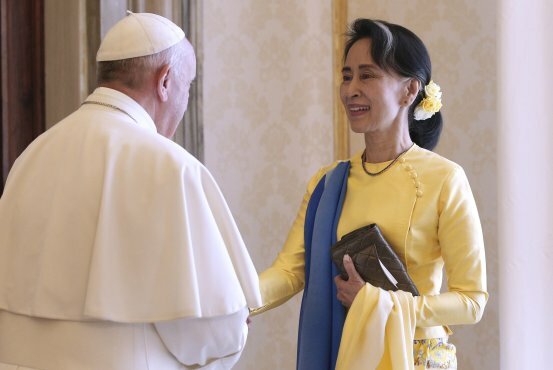 Pope Francis will travel to Myanmar in late November for a visit likely to highlight struggles of the countrys embattled Muslim minority. 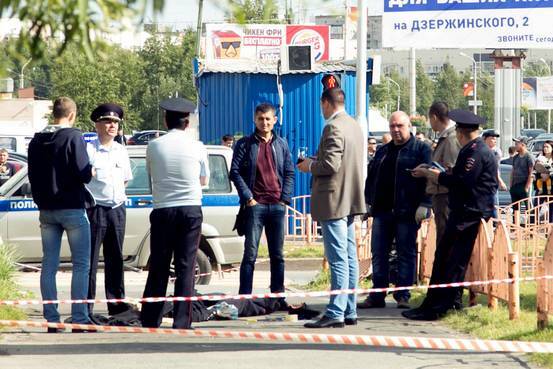 A knife attack on police officers in the Russian republic of Dagestan left one officer dead and, following a stabbing spree in Siberia this month, added to worries here about the spread of improvised terrorist attacks like those that have been claimed by Islamic State in Europe. 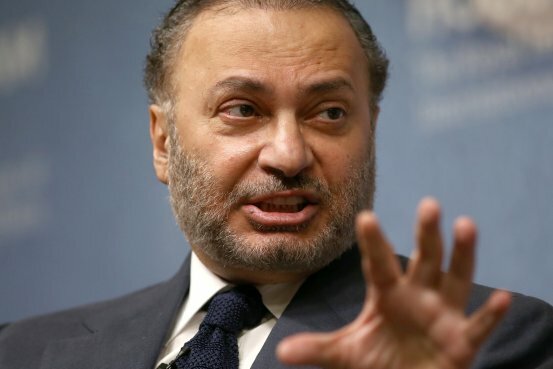 Confidence in Qatars creditworthiness took another hit as Fitch downgraded its debt, citing concerns the economic blockade imposed by Arab neighbors was unlikely to be lifted soon. 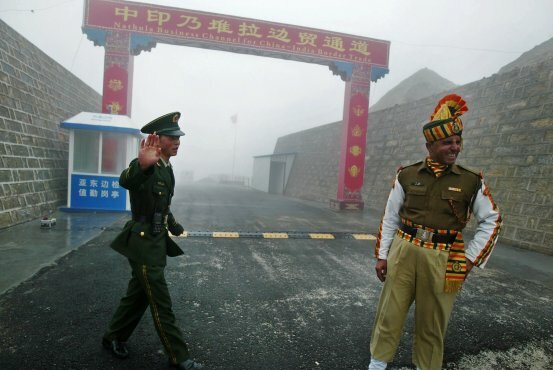 Beijing and New Delhi said they had negotiated a solution to a monthslong standoff on a remote Himalayan plateau, ending a stalemate that had raised concerns about a potential military conflict. 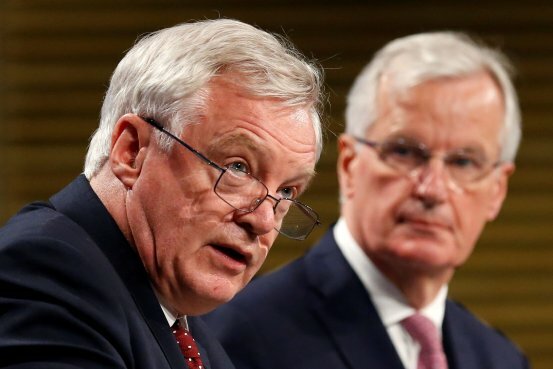 British and European Union negotiators resumed Brexit talks Monday but officials played down the prospect of breakthroughs on a handful of nettlesome issues related to the U.K.s departure from the bloc. 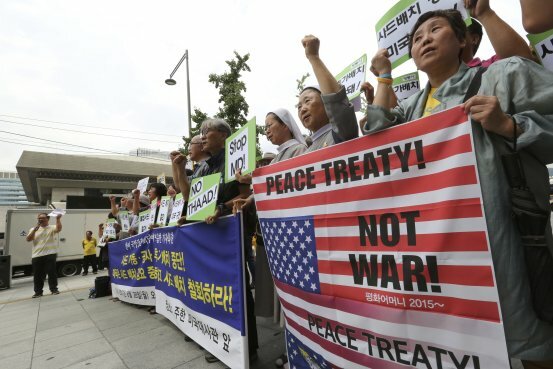 South Koreas President Moon Jae-in ordered changes to the countrys military structure so that Seoul could immediately switch to an offensive operation in the event that North Korea crosses the line or launches an attack on Seoul, the South Korean capital. 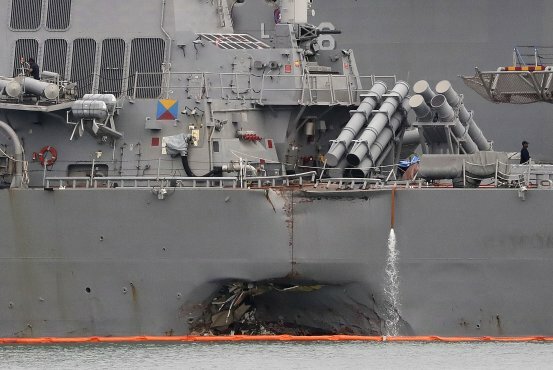 The U.S. Navy says it has recovered the remains of all 10 sailors who went missing when the USS John S. McCain collided with a tanker near Singapore a week ago. 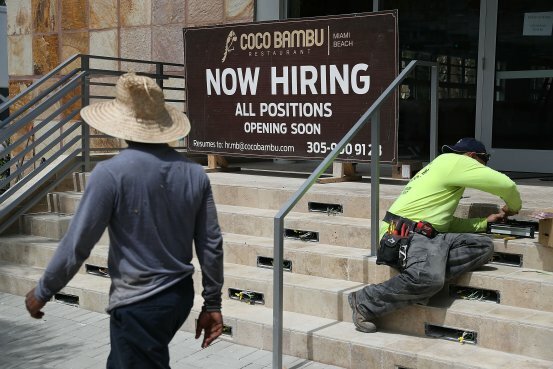 The week ahead will be a busy one for U.S. economic data, with readings on consumer confidence, GDP, the Federal Reserves preferred inflation gauge and the August jobs report. 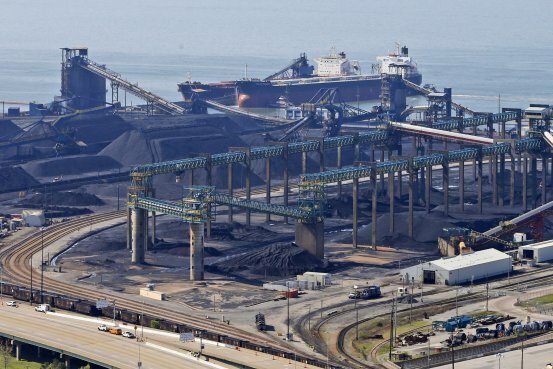 Chinas reemergence as a coal importer has boosted the fortunes of U.S. producers who are now shipping more coal abroad than any time in the last two years. 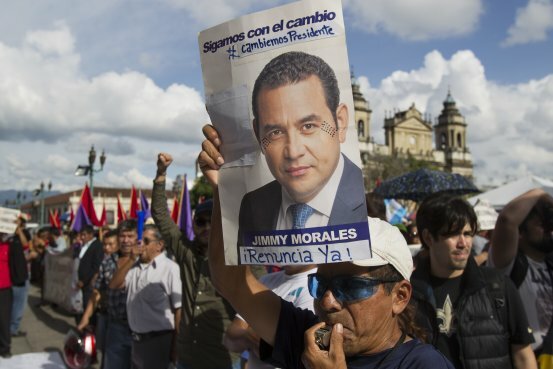 Guatemalan President Jimmy Morales sparked a political crisis on Sunday by ordering the expulsion from the country of a U.N.-backed anticorruption prosecutor who is investigating allegations of illegal campaign financing into the presidents election two years ago. 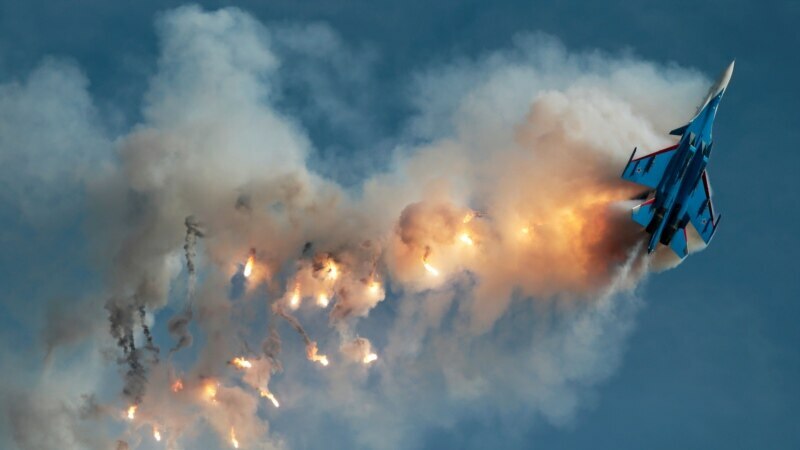 Britains opposition Labour Party is showing signs it is prepared to more directly challenge Prime Minister Theresa May. 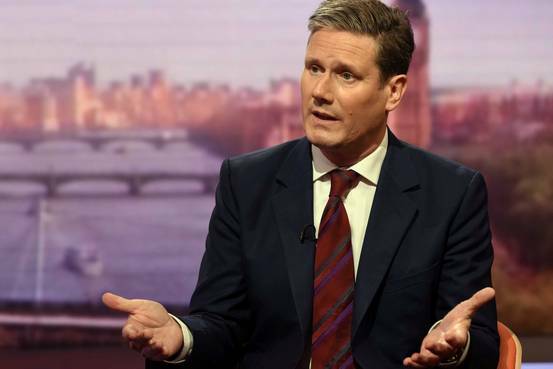 The party on Sunday said it would support Britains continued membership in the EUs single market and customs union during a transition period out of the bloc, and possibly permanently, marking a clear divide from the Conservatives stance. 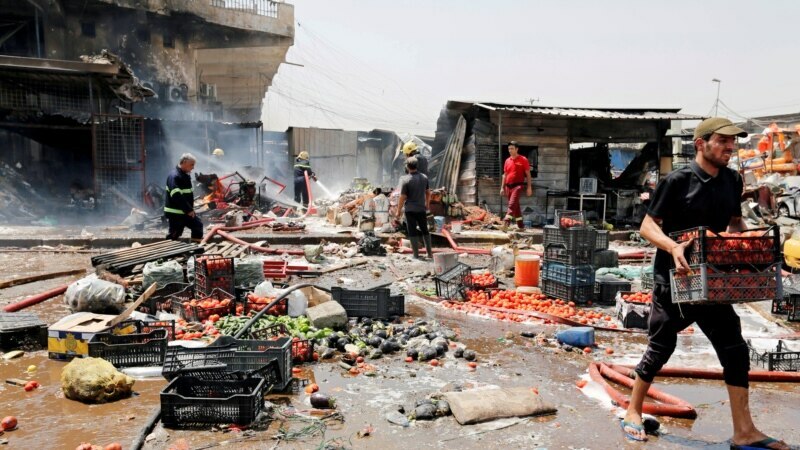 Thailands military junta might have got the result it wanted when former leader Yingluck Shinawatra fled the country before a court could hand down a verdict in her negligence trial last week. 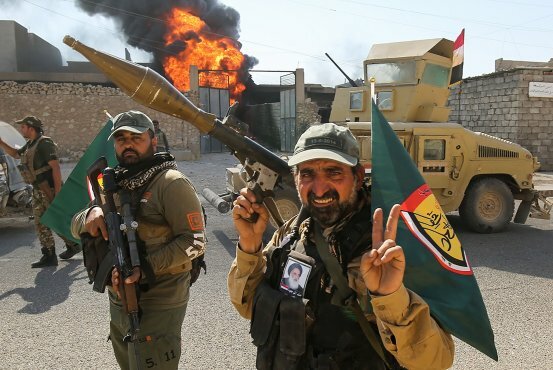 Iraqi forces have driven Islamic State from the symbolic town of Tal Afar, the Iraqi military said Sunday, clearing one of the extremist groups few remaining strongholds in the country. 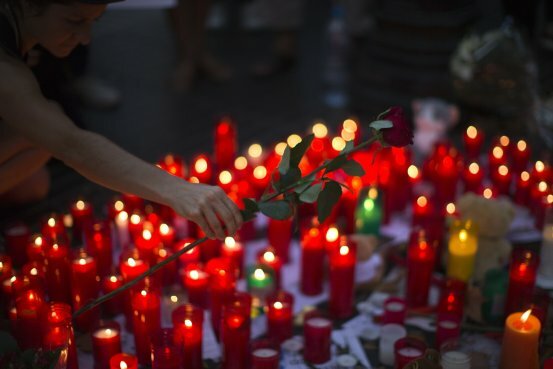 A 51-year-old German woman died Sunday from injuries suffered when a man plowed a van through pedestrians in Barcelona, elevating to 16 the number of people killed in Spains most deadly terrorist attack in more than a decade.